Looks pretty nasty actually. 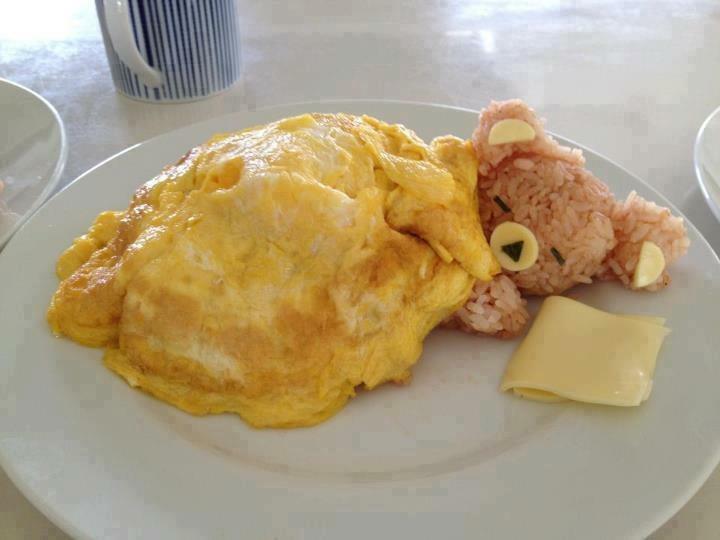 It's not because it's cute that I wouldn't eat it. Does Larry Hryb know what's up?